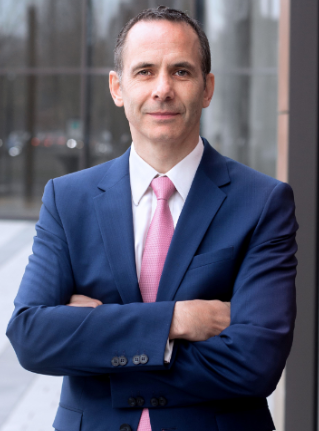 BOSTON, MA (May 4, 2018) – With a continued focus on expanding itsglobal footprint, WorldHotels, a global sales, marketing and distributioncompany servicing 350 independent upscale and luxury hotels in 50 countries,announces five new additions to its executive development team, including: David Eskander, regional vice president of hoteldevelopment, the Americas; Pablo Alcacer, senior director of hotel development, EMEA; Sr. Abelardo(Piro) Hernandez, seniordirector of hotel development, Latin America; Olav Glorvigen, director ofhotel development; and Hatta Teo, senior manager of hotel development, APAC. These new additions come in response to increasing customerdemand for more hotels in these specific regions. The executives all report toTom Santora, chief commercial officer of Associated Luxury Hotels and executivechairman of WorldHotels. 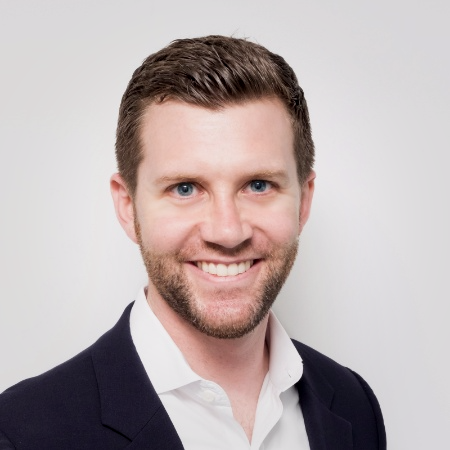 As regional vice president ofhotel development for WorldHotels, Eskander will be responsiblefor the company’s development efforts for the Americas. His primaryfocus will be on the strategic re-positioning of the company’s Americaportfolio, including the development of the company’s new luxurytier. Eskander is a Leading Hotels of the World alumnus, having overseenglobal development for the company for the past three years. Duringhis tenure there, he successfully orchestrated global expansion ofthe company’s portfolio, gaining over 60 hotels in six new countries. Eskander holds a Bachelor of Science degree fromthe School of Hotel Administration at Cornell University. 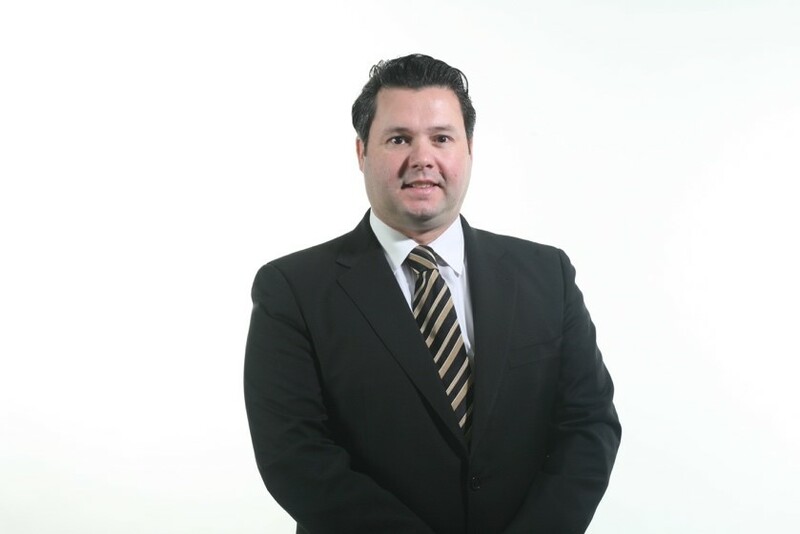 Alcacer joins the WorldHotels team as senior director ofhotel development and will be based inMadrid, Spain. He will work closely with WorldHotels’ entire development team to increase the brand’sreach in key destinations including Europe, The Middle East and Africa. Alcacer previously served asdirector of business performance EMEA for nine years at Leading Hotels of theWorld in the membership department, where his responsibilities includedmembership optimization, retention and development. Under his leadership, Leading Hotels of the World’s performanceoptimization and revenue delivery for same store sales increased 116-percent,and revenue to expense for current members grew 21 percent. Alcacer holds a Bachelor ofScience Degree in International Hospitality Management from École Hôtelière de Lausanne in Switzerland. He is fluent in French, English andhis native language, Spanish. 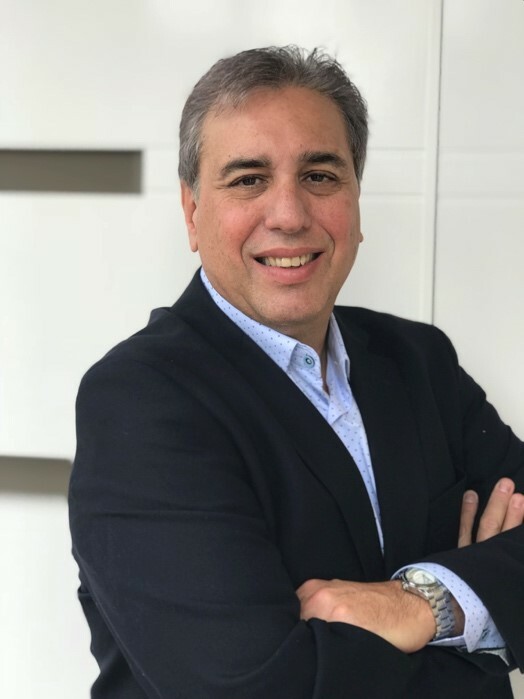 Hernandez brings extensive experience to hisrole as senior director of development forLatin America, having over three decades of industry knowledge. In this newposition, he will be responsible for overseeing efforts to increase the WorldHotels portfolio of qualified hotels in LatinAmerica. During his hospitality career, Hernandez wasemployed with Preferred Hotel Group for nine years, serving as regionalmarketing manager for Latin America before being promoted to regional directorfor Latin America, representing the company’s luxury brands. Hernandez also has 14-years of experience inthe travel agency industry, having served as a tour operator at a corporatetravel agency in Miami. Glorvigen is a managementexecutive with worldwide expertise in strategy, sales, market development and membership programs.In his new position with WorldHotels as director of hotel development, he will lead hotel development in Germany and Austria. In 2008, Glorvigen joinedthe Star Alliance global sales team, directing the world’sleading suite of airline alliance products within the corporate, leisure andMICE sectors. For four years, he acted as the company’s regional director ofmarket development for Asia and thePacific, successfully opening the Chinese market from an alliance perspective. Glorvigen has an executive MBAat the Frankfurt School of Finance and Management. Based in the WorldHotels’ Asia PacificSingapore Regional Office, Teo joins the company as a senior manager,overseeing hotel development in Asia Pacific. 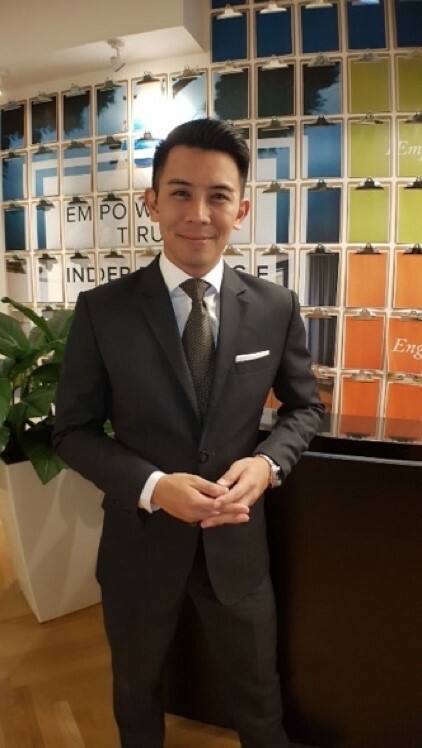 Prior to joining WorldHotels, Teo spentthree years at the Shangri-La Hotel Singapore, spearheading the property’s newevents revenue management initiatives. Over the course of his career, Teo hasalso worked at international chains including the Mandarin Oriental Geneva,Capella Singapore and the Grand Hyatt Singapore. Teo received his Bachelor of BusinessAdministration (Honors) in Hospitality Management from Glion Institute ofHigher Education in Switzerland. Associated Luxury Hotels™ is the industry’s most trusted globalresource dedicated to empowering the independence of over 600 of the world’smost iconic hotels, resorts, and hospitality groups across 50countries. Ensuring success in an increasingly competitivemarketplace, Associate Luxury Hotels is focused on providing solutions toincrease revenue generation for independent hotels through its twocollections, ALHI Global Luxury Sales and the WorldHotelsCollection. Newly relaunched, the WorldHotels™ Collection delivers provensoft brand solutions for a curated global offering of over 350 of the finestindependent hotels and resorts. Founded by hoteliers dedicated tothe art of hospitality, onlyWorldHotels curates the best independentproperties around the globe, each reflective of the locale by offeringintuitive service, and a refined sense of character. WorldHotels’proprietary ‘Start With Why’ philosophy helps each hotel identify their uniqueset of assets that distinguish and elevate their guest experience and revenuegeneration performance from the competition. Geared to both businessand leisure travelers, the WorldHotels Collection is classified intothree tiers allowing guests to select the offering that meets theirneeds: WorldHotels Luxury, WorldHotelsEliteand WorldHotels Distinctive. Associated Luxury Hotels™ is the industry’s most trusted global resourcededicated to empowering the independence of over 600 of the world’s most iconichotels, resorts, and hospitality groups across 50 countries. Ensuring success in an increasinglycompetitive marketplace, Associate Luxury Hotels is focused on providingsolutions to increase revenue generation for independent hotels through its twocollections, ALHI Global Luxury Sales and the WorldHotels Collection. Newly relaunched, the WorldHotels™Collection delivers proven soft brand solutions for a curated globaloffering of over 350 of the finest independent hotels and resorts. Founded by hoteliers dedicated to the art of hospitality, onlyWorldHotels curates the best independent properties around the globe, eachreflective of the locale by offering intuitive service, and a refined sense ofcharacter. WorldHotels’ proprietary ‘Start With Why’ philosophy helpseach hotel identify their unique set of assets that distinguish and elevatetheir guest experience and revenue generation performance from thecompetition. Geared to bothbusiness and leisure travelers, the WorldHotels Collection is classified intothree tiers allowing guests to select the offering that meets their needs: WorldHotels Luxury, WorldHotels Elite and WorldHotelsDistinctive.